Should I Use Widescreen or Standard PowerPoint Aspect Ratio? 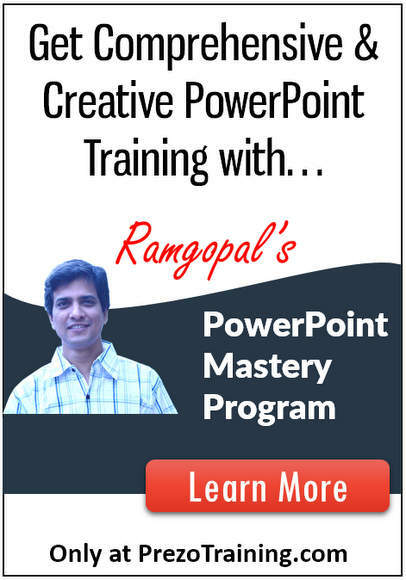 Want to get New PowerPoint Training & Articles Sent To Your Inbox? Just enter your email ID below and we'll get it sent across to you. It is 100% Free.